Lush Fab Glam Inspired Lifestyle For The Modern Woman: This Week's Celebrity Quote by Coco Chanel! This Week's Celebrity Quote by Coco Chanel! 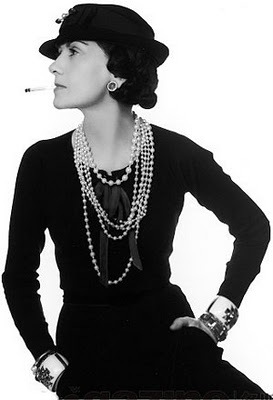 Are you a fan of the iconic designer Coco Chanel? Leave a comment below.